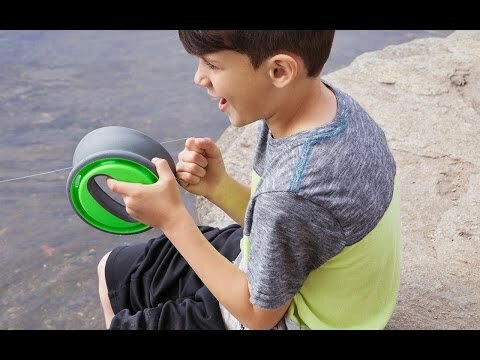 That hand line fishing reel is going to need some tackle on the end of it. 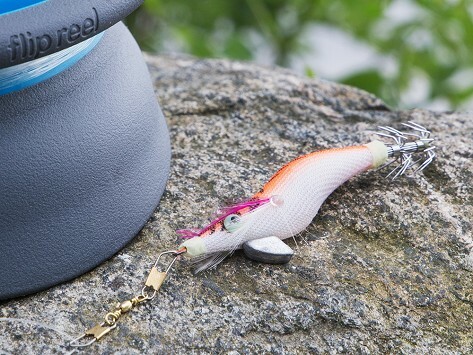 Choose small or medium hooks or a squid lure—each comes with a sinker and a swivel clip made just for the Flip Reel. Now all you need to do is cast a line and wait for the first nibble. Dimensions: 2.5" x 0.5" x 0.25"
Dimensions: 2.5" x 0.75" x 0.50"
Dimensions: 3.5" x 0.5" x 0.75"
With a Flip Reel on hand, any time can be fishing time.